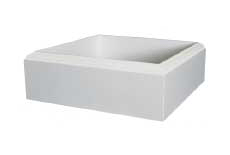 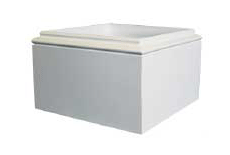 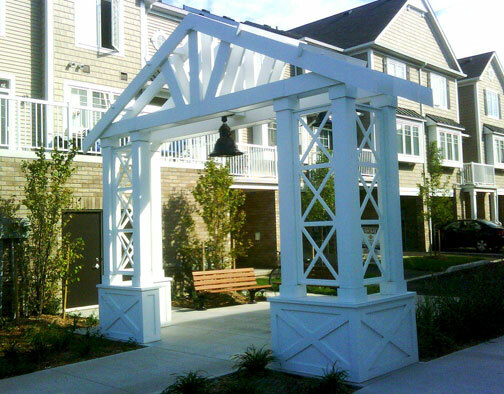 Wide offerings of capital and base combinations to suit your desired, specific, architectural look. 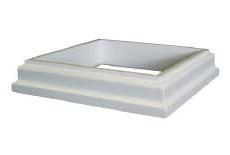 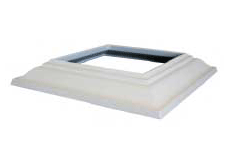 Custom heights available, contact your Prestige Products Sales Rep. 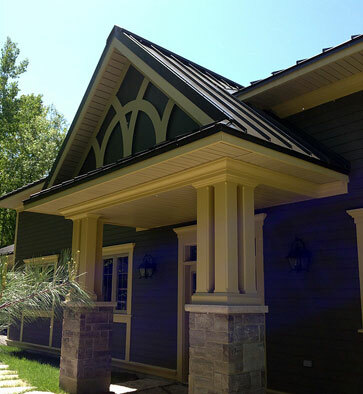 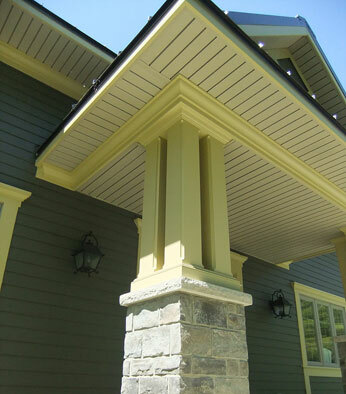 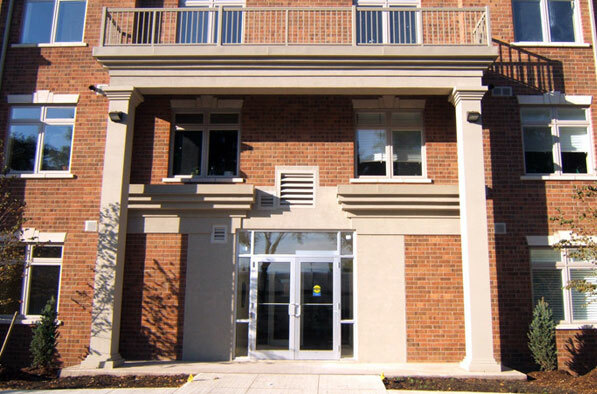 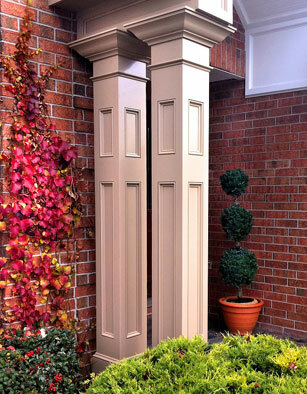 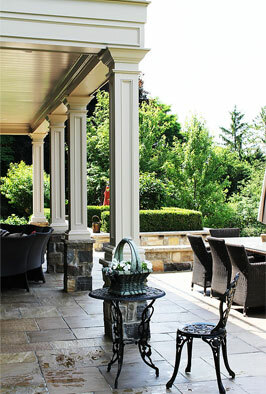 Available in a variety of styles to choose from, Prestige Columns™ can be finished off with the perfect capital and base combination to compliment any home and make them the preferred choice for premium quality, square architectural columns. 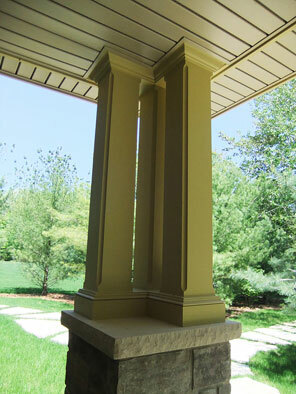 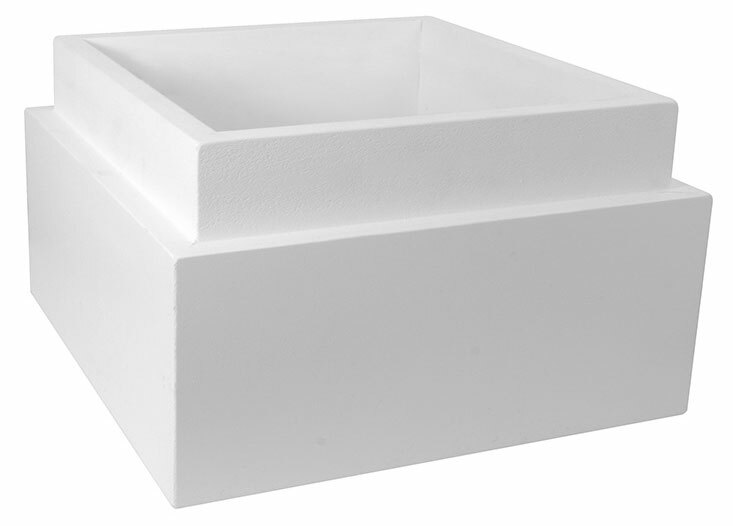 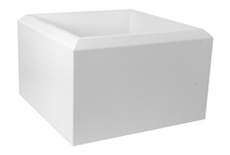 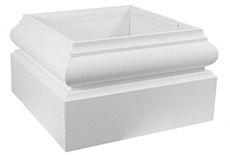 Each set of capitals and bases come in a variety of sizes to best suit your columns look and feel. 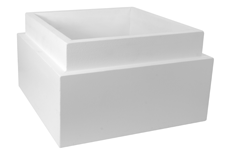 Please see the chart below for our standard sizes or contact your Prestige Products sales representative for custom manufacturing.